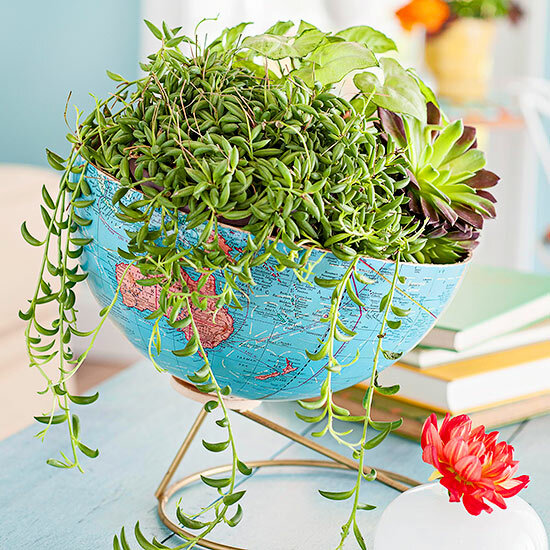 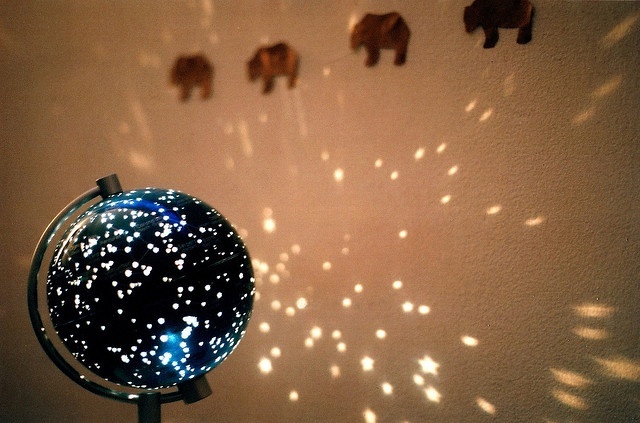 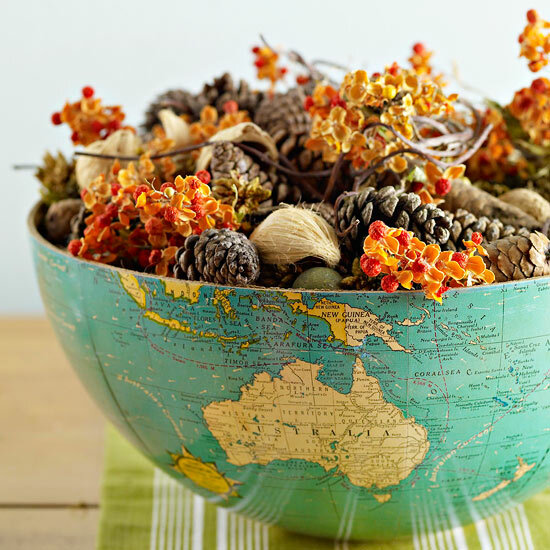 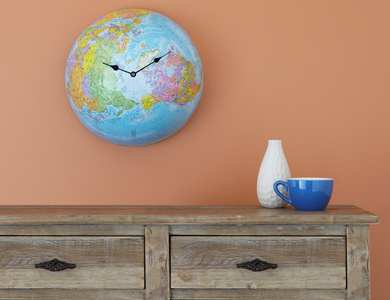 An easy ombre globe [tutorial] + other 3 globe tutorials suggestions at the bottom of the tut. 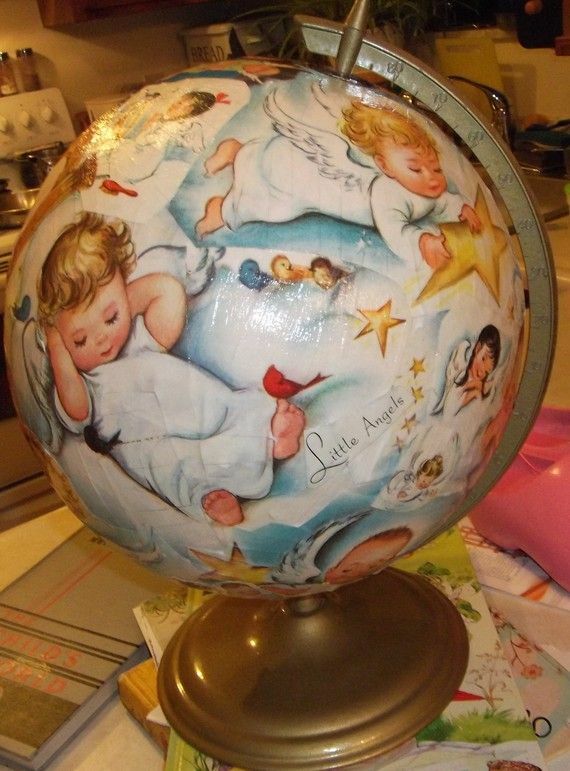 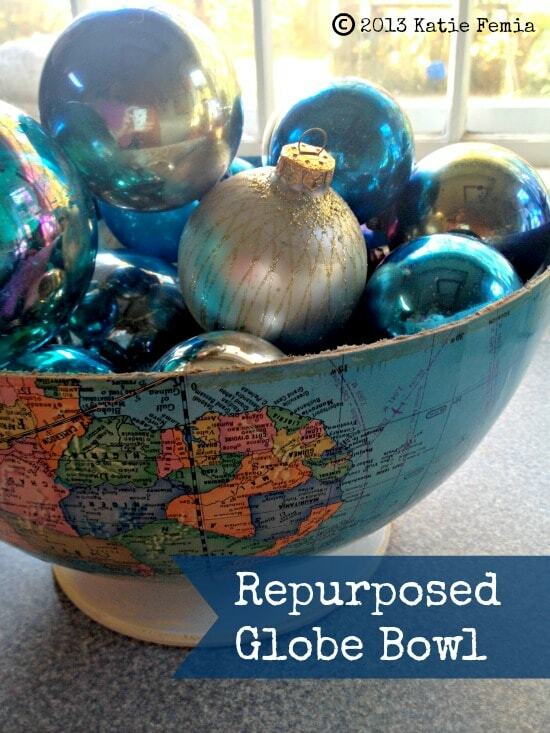 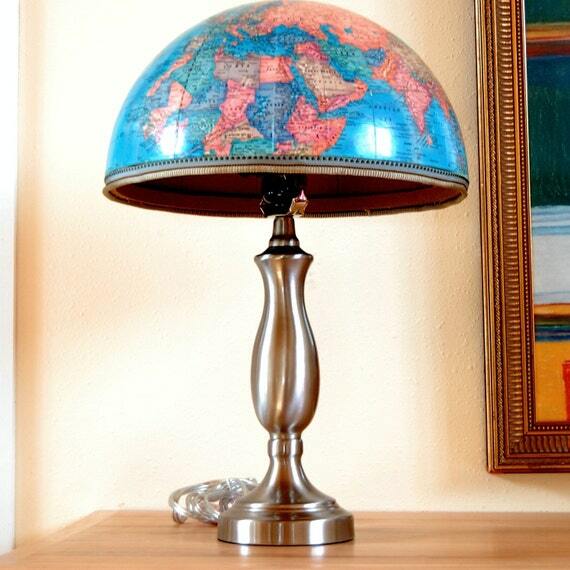 As a geography teacher I adore these reuses of old globes. 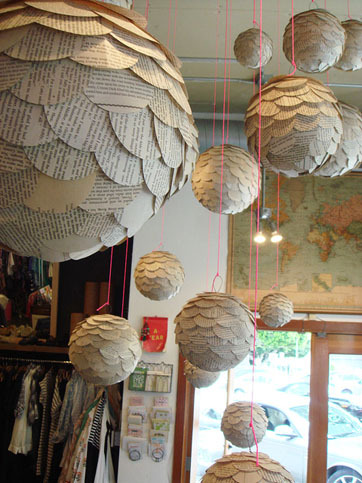 Definitely something I will consider for my classroom decor.